In most cases, a Coordinate Measuring Machine does not endure the stresses and strains of other machines tools. Since there are no forces applied to the structure during the measurement process, a CMM Retrofit can significantly extend the life span of the CMM structure. 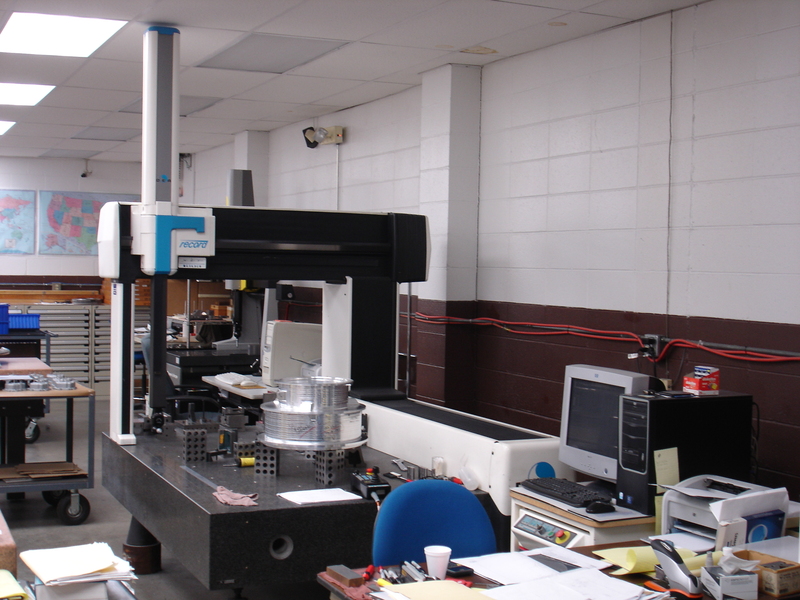 At Axis Metrology, we are experts at performing CMM Retrofits to all brands. We offer retrofits using the Renishaw UCC2 Controller and the Pantec Eagle Controller; both of which offer independence from the OEM suppliers. Axis Metrology’s Retrofits objectively give a new meaning to ‘Like New’. Through our years of experience, we know that older machines were produced mechanically accurate, however they have not been software error mapped to achieve accuracy like all of today’s new Coordinate Measuring Machines. By taking advantage of new technology, Axis metrology can make your CMM more productive with improved accuracy through a full CNC controller retrofit. Complete the email form below with your Company and CMM information to receive a CMM Retrofit quotation or call us today to discuss your requirements with one of our CMM retrofit specialists.